Another day, another tweak. FullMusic brings back the full screen in the Music app. 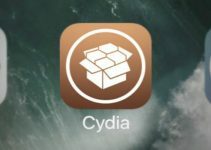 Here’s how you can get this amazing tweak for your iPhone, iPad, and iPod touch. Beginning with iOS 10, Apple replaced the full-screen Now Playing view of iOS 9 with a containerized view. Fortunately, there’s a way to go back to the full-screen Music app with this new tweak. As its name suggests, FullMusic11 brings back the iOS 9-style full screen to the iOS 11 Music app. It is developed by tweak developer Soh Satoh. Not only does it enables the full-screen mode for the Music app, but it also dynamically changes the color of the status bar, offers ColorFow 4 integration, and hides and change the position of the various user interface elements. 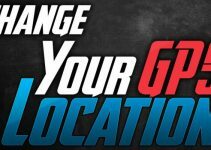 Check out the video demonstration of this tweak below. The Fullmusic11 tweak is released in two different versions – Full and Lite. The “Lite” version only enables the full-screen view whereas the “Full” version offers a lot of other customization options apart from the full-screen view. Before you decide to install this tweak on your device, take a quick look at the difference between the stock view and the full-screen view in the “Now Playing” screen. Enable – Enables the full-screen view in the Now Playing section. 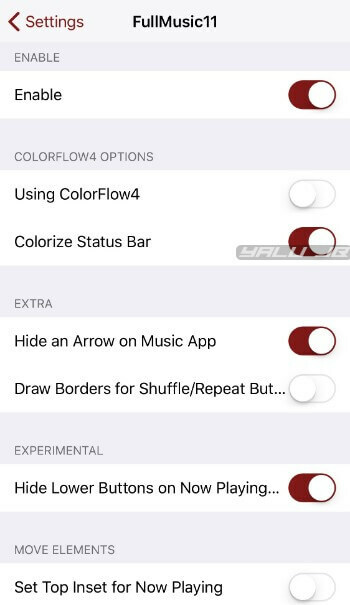 Using ColorFlow 4 – Enables ColorFlow integration in the Music app. Colorize Status Bar – Colors Status bar based on the background color. It also includes support for BatteryPercentX. 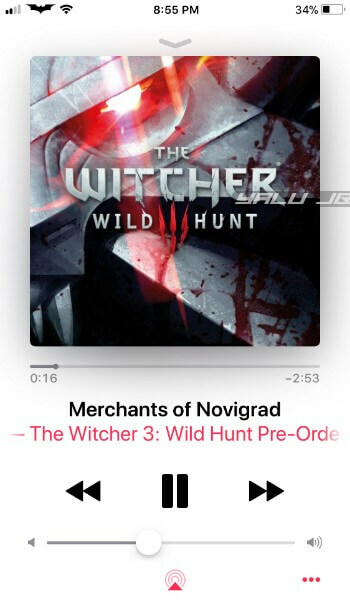 Hide an Arrow on Music App – Hides the top arrow on the Music app. Draw Borders for Shuffle/Repeat – Separates the shuffle and repeat buttons from the main Now Playing view with a border. Hide Lower Buttons on Now Playing – Hides the shuffle and repeat buttons. Set Top Inset for Now Playing – Sets the top margin for the entire Now Playing section. Move Volume Bar and Artwork – Moves volume bar and artwork up or down. 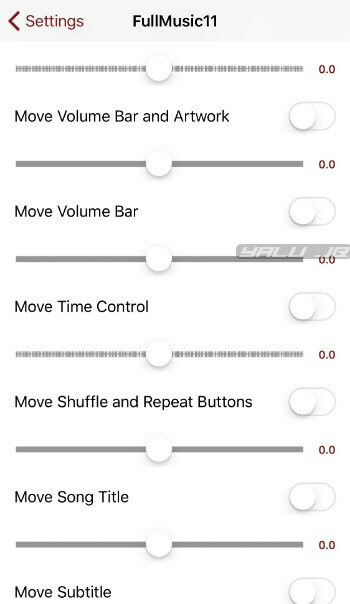 Move Volume Bar – Moves volume bar up or down. Move Time Control – Moves time control up or down. Move Shuffle and Repeat Buttons – Moves shuffle and repeat buttons up or down. Move Song Title – Moves the song title up or down. Move Subtitle – Moves the song subtitle up or down. Move Control Buttons – Moves control buttons up or down. Customize the various options and values however you want. Just make sure you use the “Respring” button to restart the Springboard. If you mess something up, just scroll down and press the “Reset All Settings” to switch to the default values. While it can in no way replace many of the much more in-depth tweaks out there, FullMusic makes for a great addition to your existing setup. For those of you who are into theming and user interface customization, this jailbreak tweak is worth an install if you are shooting for an iOS 9-esque setup. Recommended. FullMusic11 is available for download on Packix repo for $1.00. It is compatible with iOS 11 and 12. In the latest version, some closing animations appear to be a bit clunky. The developer intends to fix this issue in the next version.